It looks like Carciofi will be the battling ingredient for the first "Mamma meets the Cucina" food challenge! 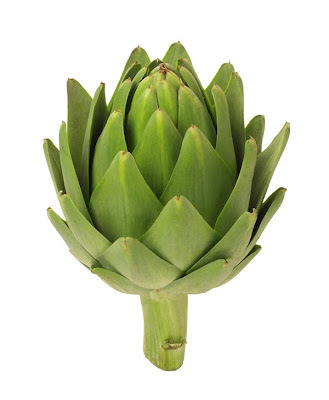 So stay tuned as each blogger posts their homemade original recipe containing artichokes! Then you can vote AGAIN on which one you think looks like a winner! A big GRAZIE to every one who voted! NEW: The Mamma vs. The Cucina: Food Challenge! Tips for the perfect Pot Roast!